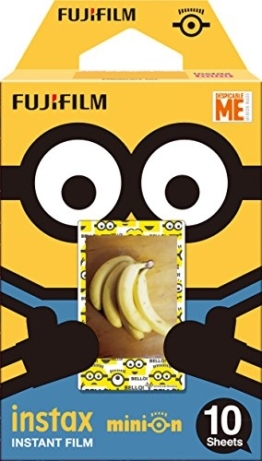 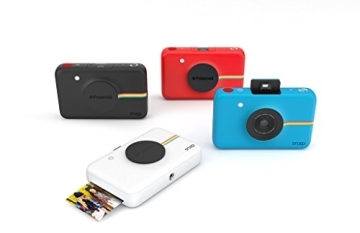 “Nostalgic Polaroid instant photography in a modern package. 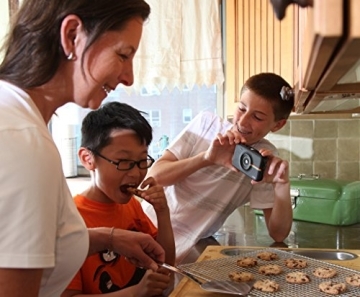 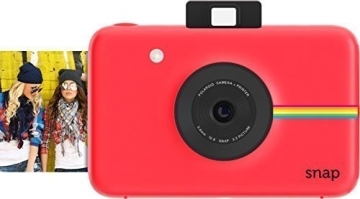 Polaroid Snap is the brand’s newest addition to its expanding instant digital camera line, delivering signature Polaroid instant simplicity and spontaneity in a pocket-sized form factor and at an affordable price point. 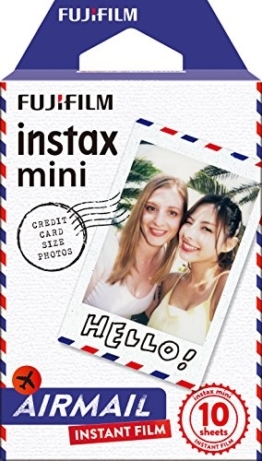 In addition to its compact footprint and classic Polaroid instant camera experience, it combines digital imaging with Zero Ink printing. 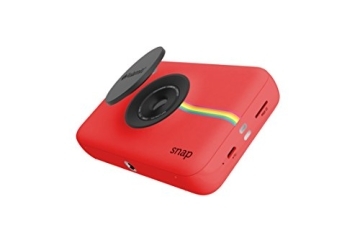 This enables you to easily print and share physical photos at the push of a button, while saving all your images for easy uploading Striking Minimalist Design True to the rest of the brand’s modern line, the Polaroid Snap camera’s minimalist design features an updated look that incorporates a number of design elements of legacy Polaroid instant cameras, such as the iconic Polaroid Color Spectrum. 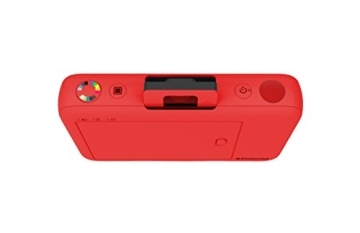 Pocket-Friendly It fits into your shirt pocket – and budget. Despite its many digital technological advancements, the Polaroid Snap is an easy-to-use and an accessible-to-all product at a price point you would expect to pay for an analog instant camera. 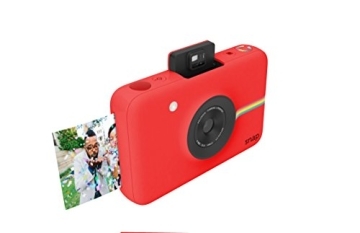 10MP and Up to 32GB Instantly share your life with loved ones in vivid color with features such as a 10MP sensor, a micro SD card slot (32GB max), various capture modes and photo booth mode, Polaroid Classic Border Logo printing format, and an instant selfie self-timer.